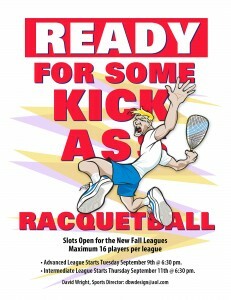 New Leagues will start next week. I hope you all have been working on your games!!! 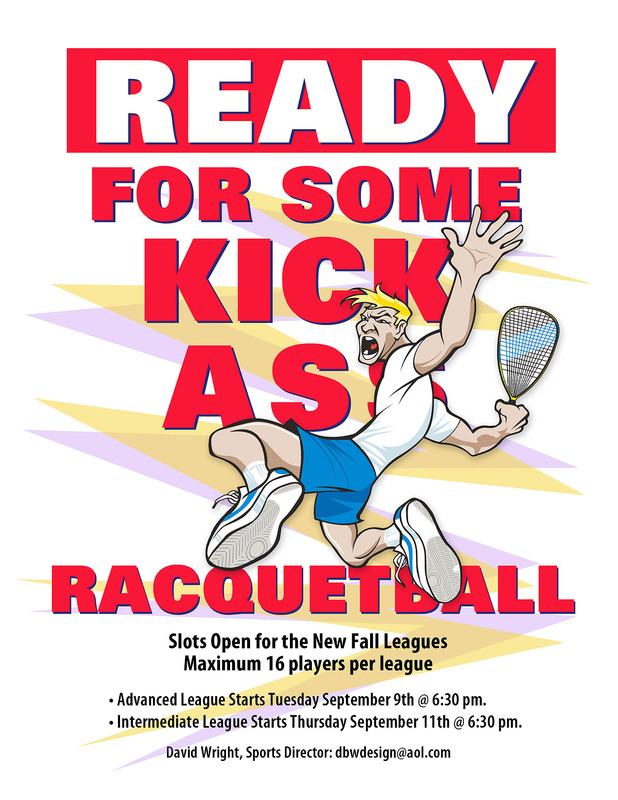 Advanced League starts Tuesday, September 9th @ 6:30 p.m.
Intermediate League play starts Thursday, September 11th @ 6:30 p.m.
Come one and all. Maximum league size will be 16 players… first come first serve!